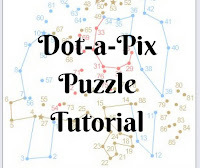 This Dot-a-Pix puzzle Tutorial is part of Logical Puzzles and Sudoku Tutorials. Dot-a-Pix puzzles come in B&W and color, and are available in many sizes both in single line and multi line variants. 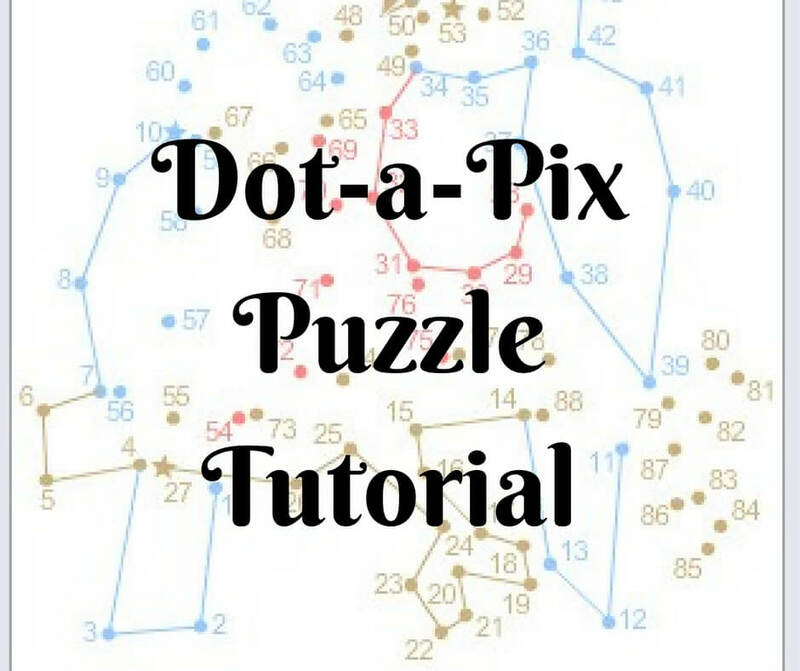 If you like Pic-a-Pix, Sudoku and other logic puzzles, you will love Conceptis Dot-a-Pix as well.